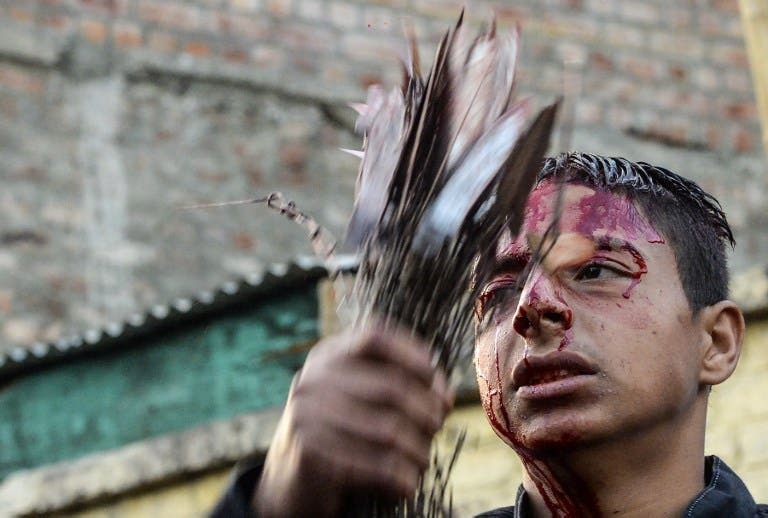 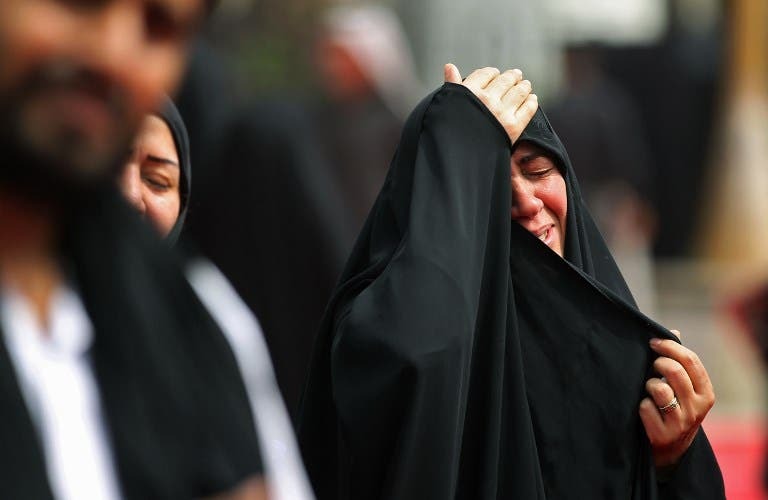 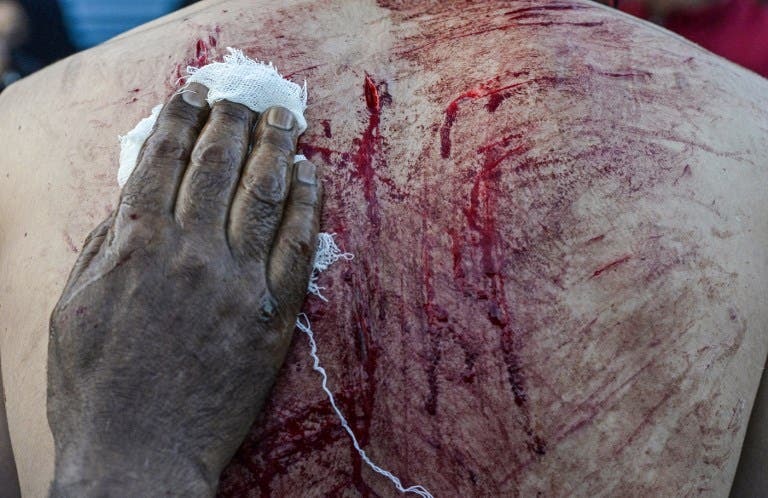 Iran - Shia Muslims slash and whip themselves to mourn the death of Prophet Muhammad's grandson. 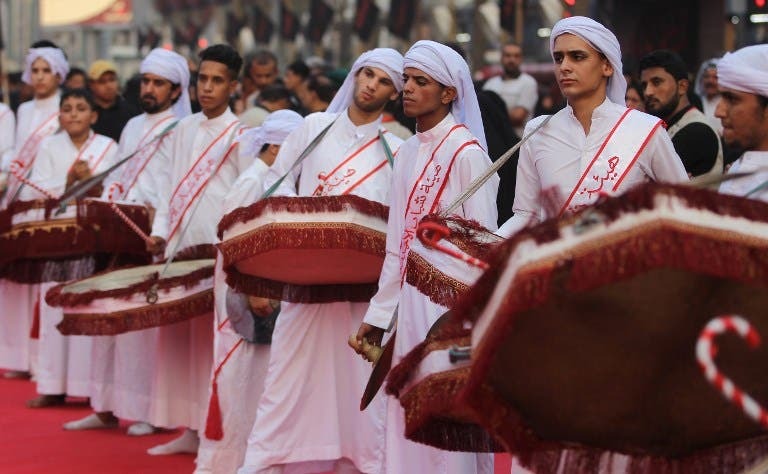 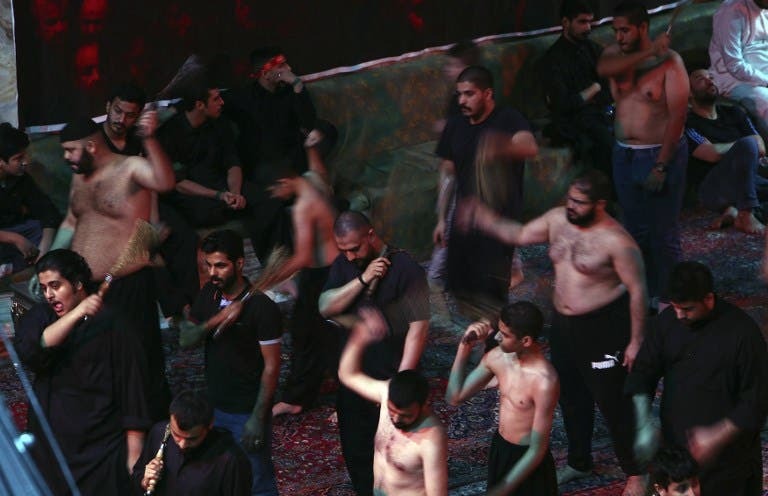 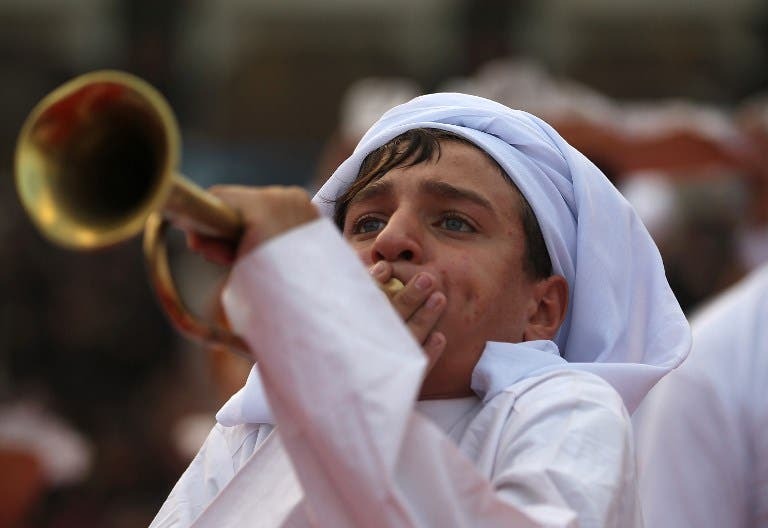 The rituals mark the holy Day of Ashura, when Shiite Muslims remember the death of Imam Hussein. 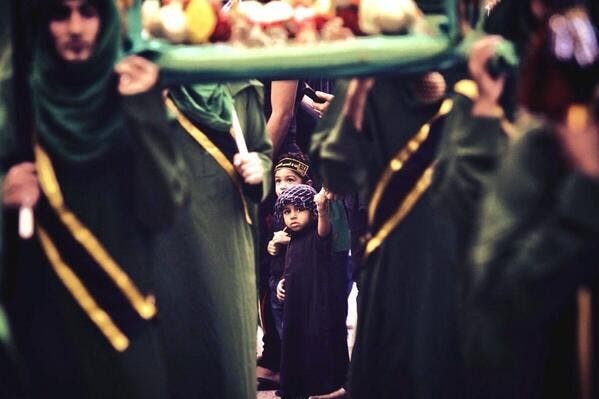 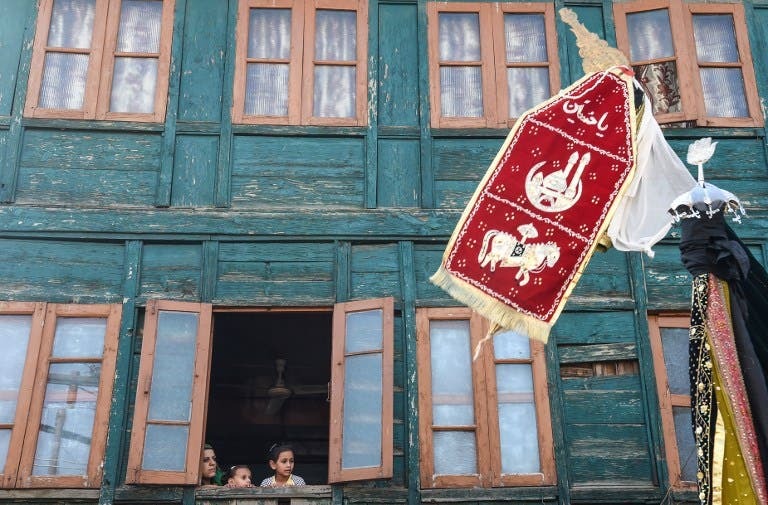 The commemoration falls in Muharram, the first month of the Islamic calendar. 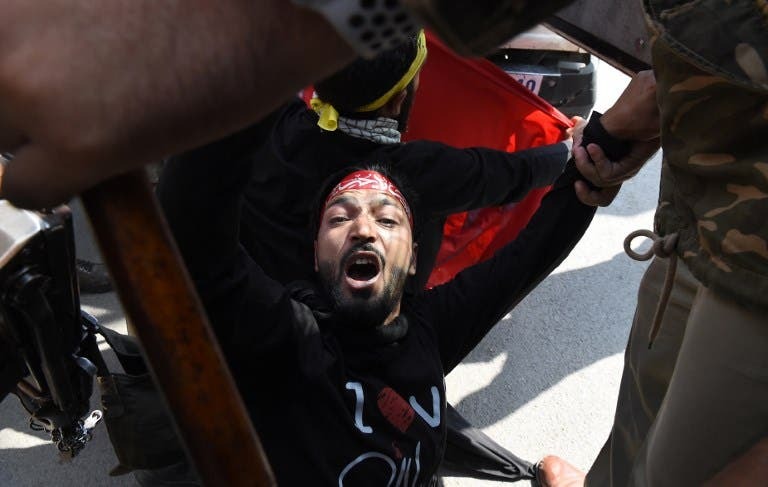 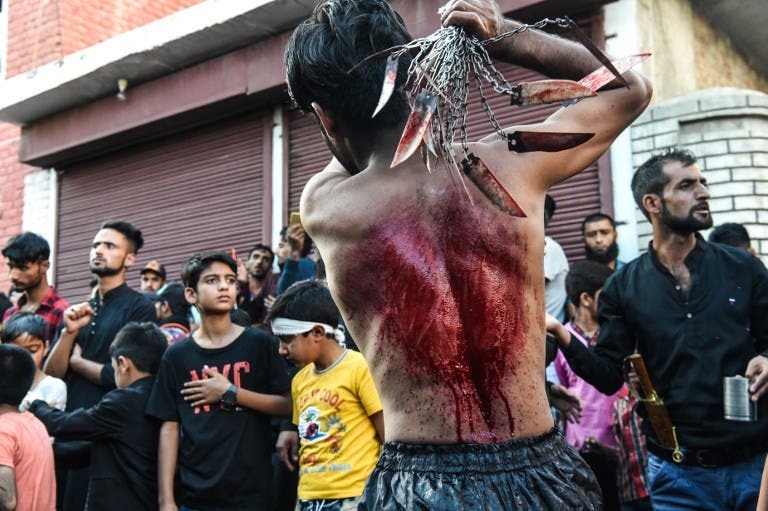 Hundreds of thousands of Shiite Muslims in Iran commemorated the seventh-century killing of Mohammed's grandson by cutting themselves and children with swords and blades swinging from chains. 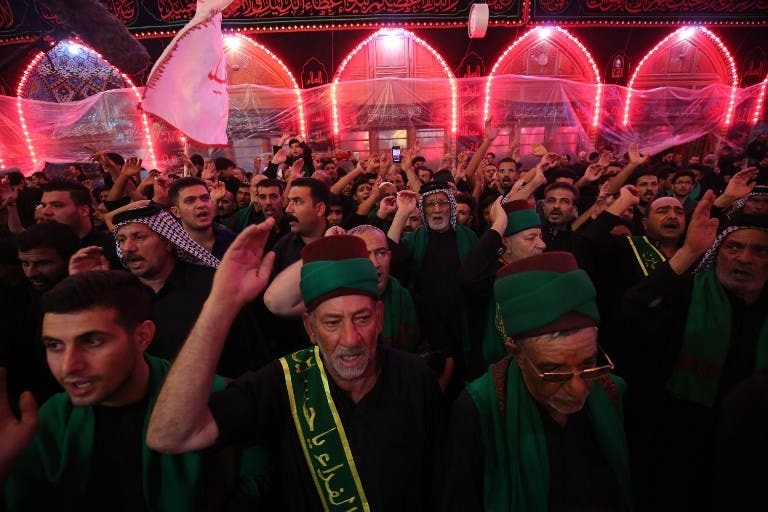 Imam Hussein's martyrdom is widely interpreted by Shia as a symbol of the struggle against injustice, tyranny and oppression.